Sephora Black Friday Sale Must Buy! 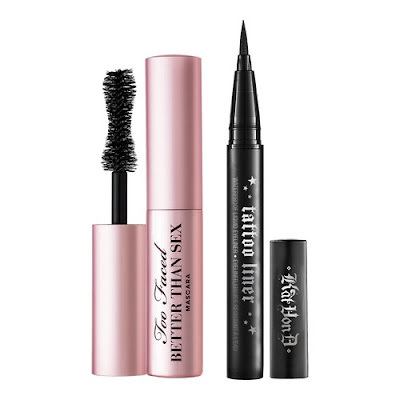 Hi Beautiful, Sephora is now having 15% sitewide Black Friday Sale! Don't be panic, I know you don't want to missed out this chance to get something before christmas. I got your back, don't be panic here are some of my Top Black Friday Sale Must buy list. 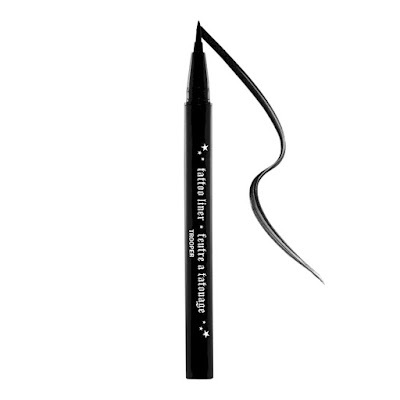 Kat Von D Tattoo Liner RM99 This eyeliner is one of the best eyeliner that I ever tried before. The colour is so pigmented and it stay on my eyes for a very long time. Beginner must have. My current everyday CC cream, light coverage and it has SPF 50 suitable for the sunlight here in Malaysia. 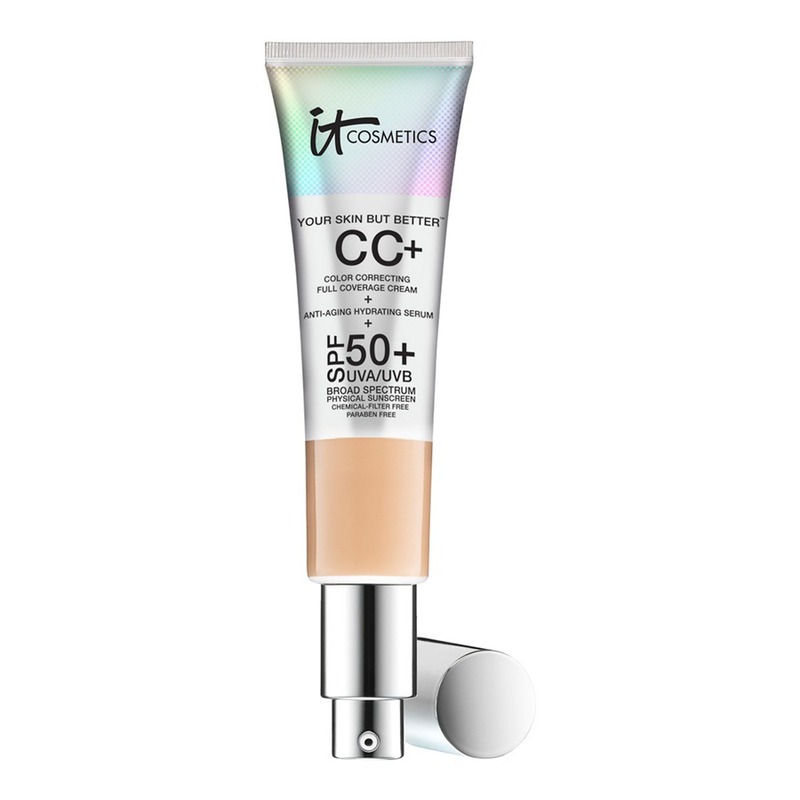 Instant brightening and suitable for everyday use. No sticky feeling to touch or oily after application. I went to Sephora the other day and swatches all of the eyeshadow, it has good quality eyeshadows which are creamy and glides on easily. 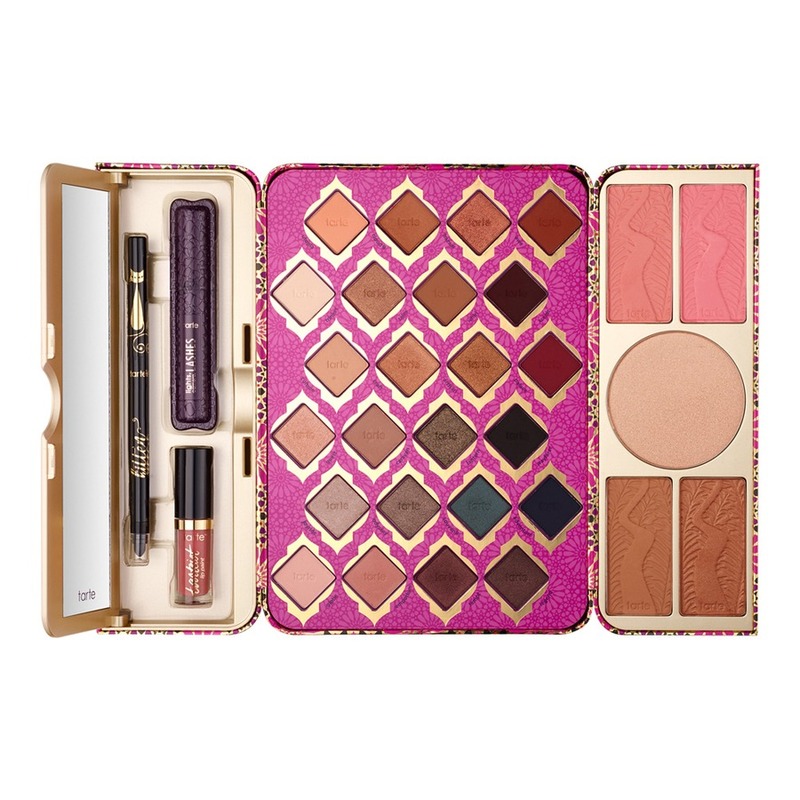 Comes with full sized eyeliner, deluxe size mascara, deluxe size matte lip paint, 24 matte and shimmery eyeshadow, 2 blusher, 2 bronzer, and 1 highlighter! It's a steal !! Grab it while you are getting 15% black friday sale! 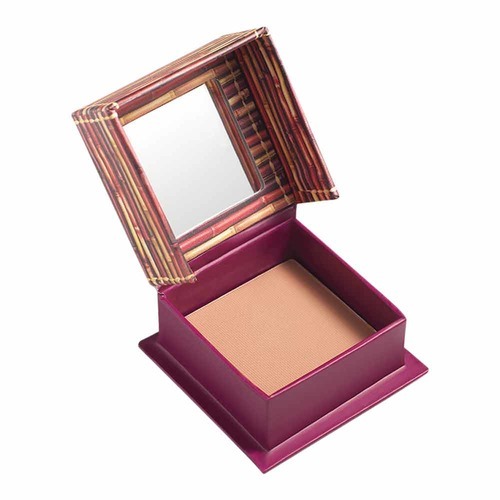 With lots of new bronzer in the market, I will always go back to this old time favourite Hoola bronzer. 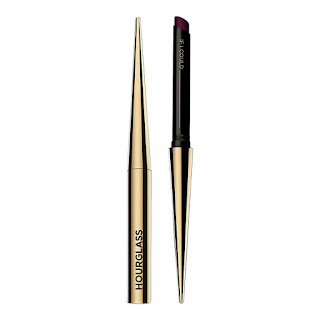 This is my current favourite lipstick, it is creamy and very luxurious formula. 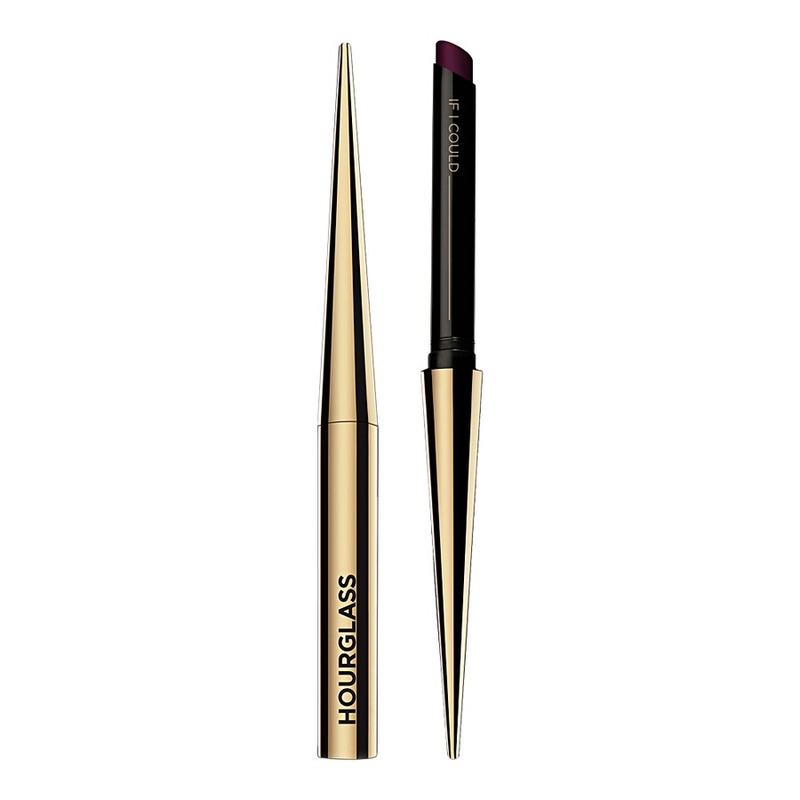 This petite lipstick is a must have. You can choose from 30 shade available. You can buy the refill only, save more money.